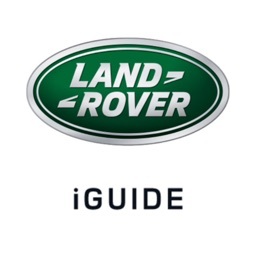 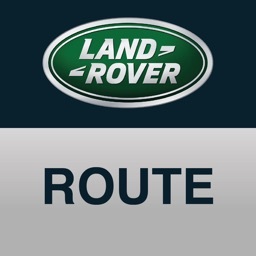 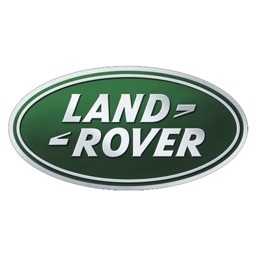 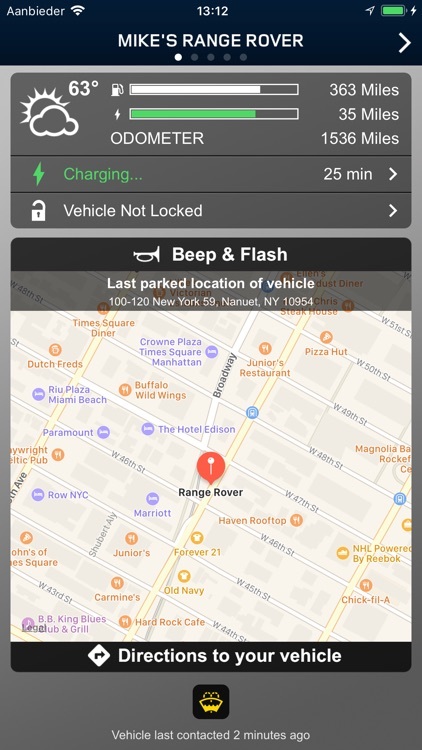 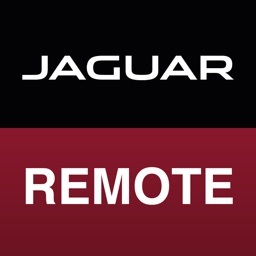 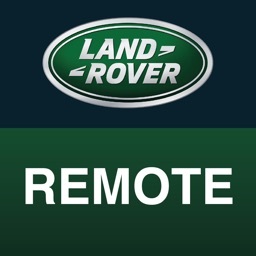 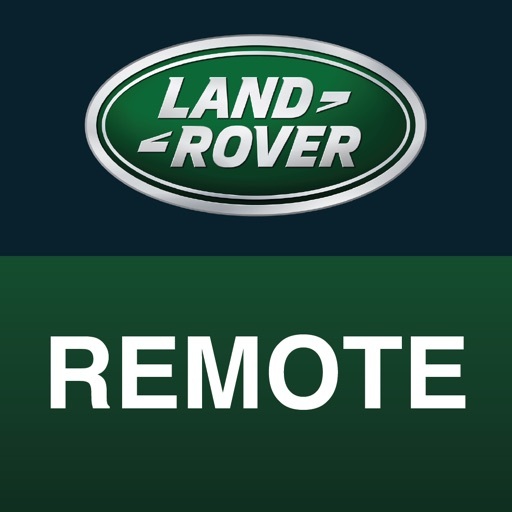 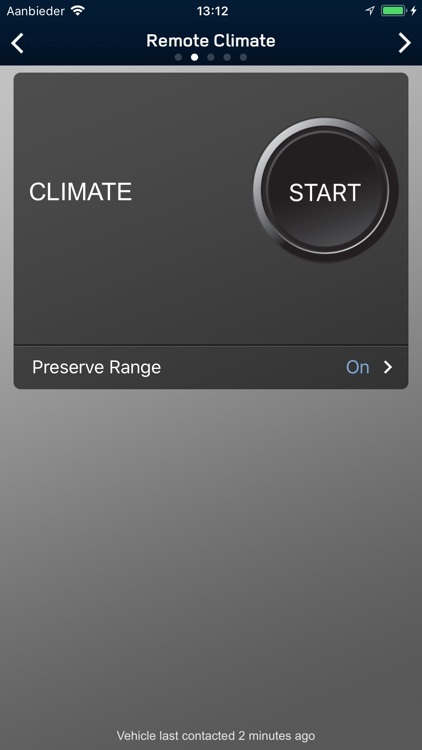 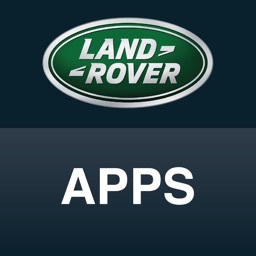 If you do not currently own a Land Rover fitted with Land Rover InControl Protect you can still install this App and try the demo mode. 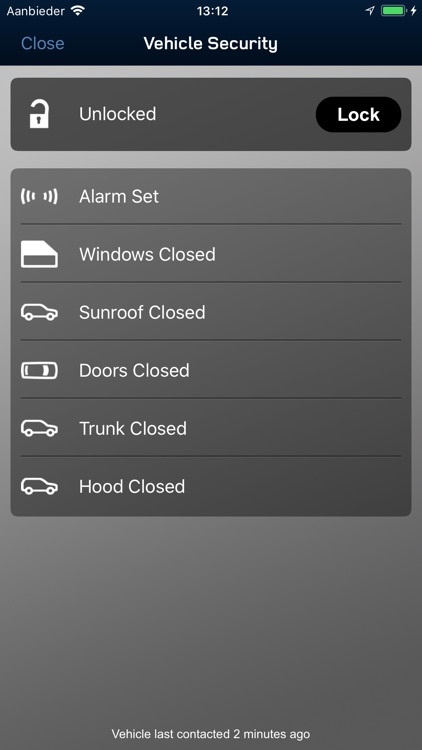 Now you can do all of this even from your Apple Watch. 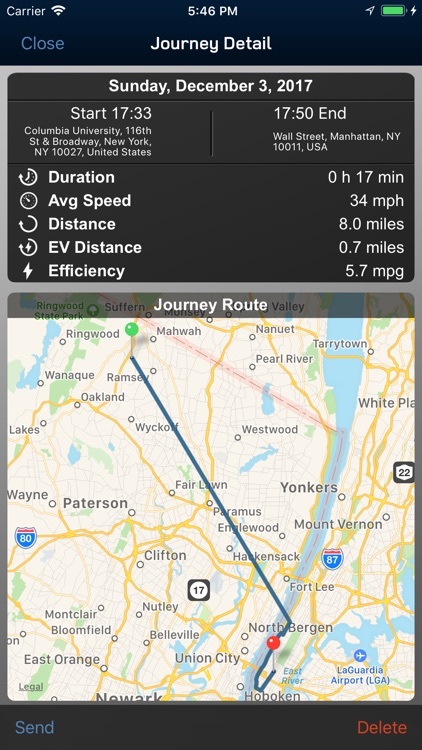 Be advised that continued use of GPS running in the background can dramatically decrease battery life.